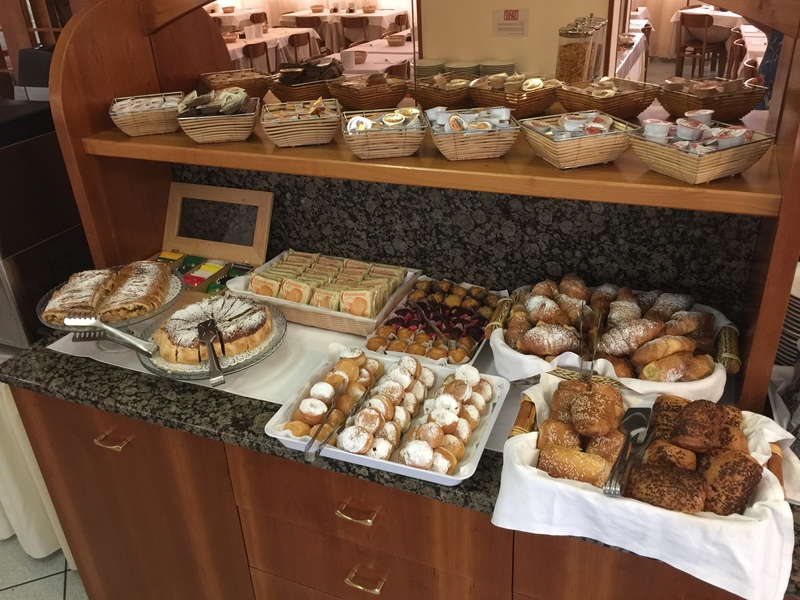 This is why breakfast is our strong point. 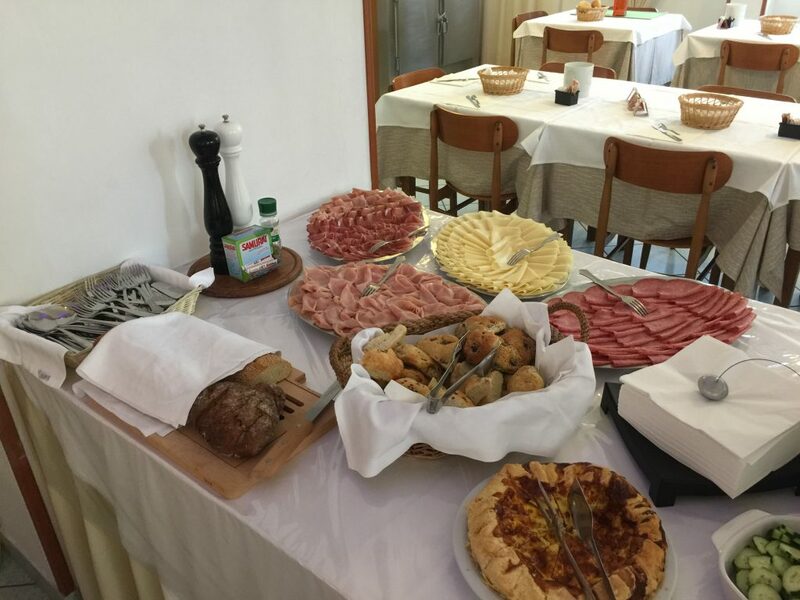 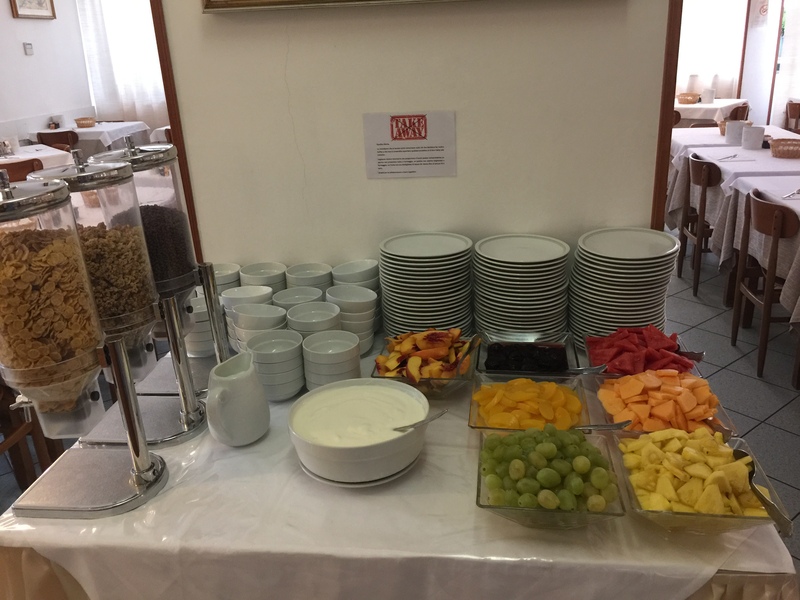 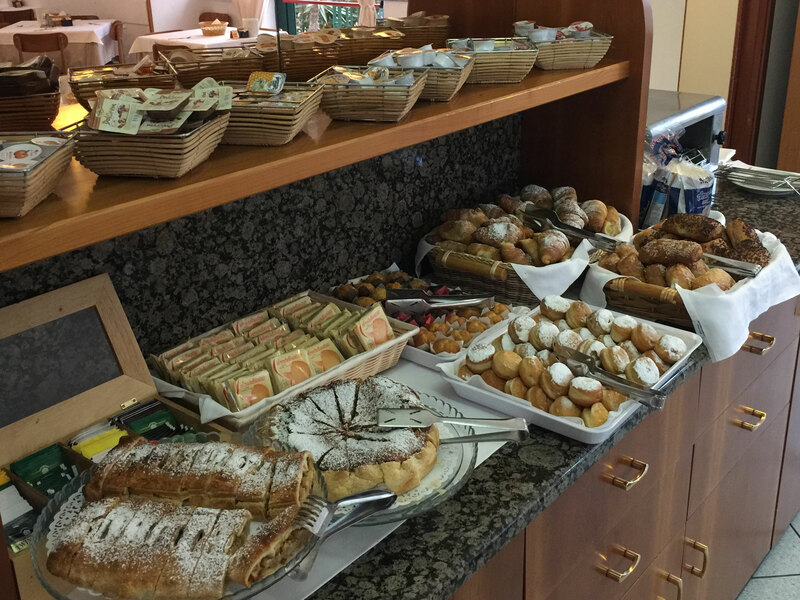 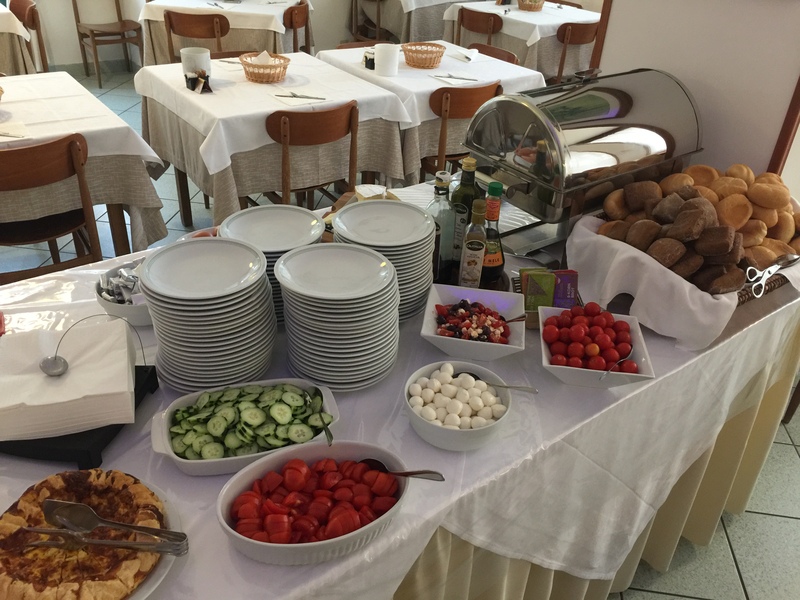 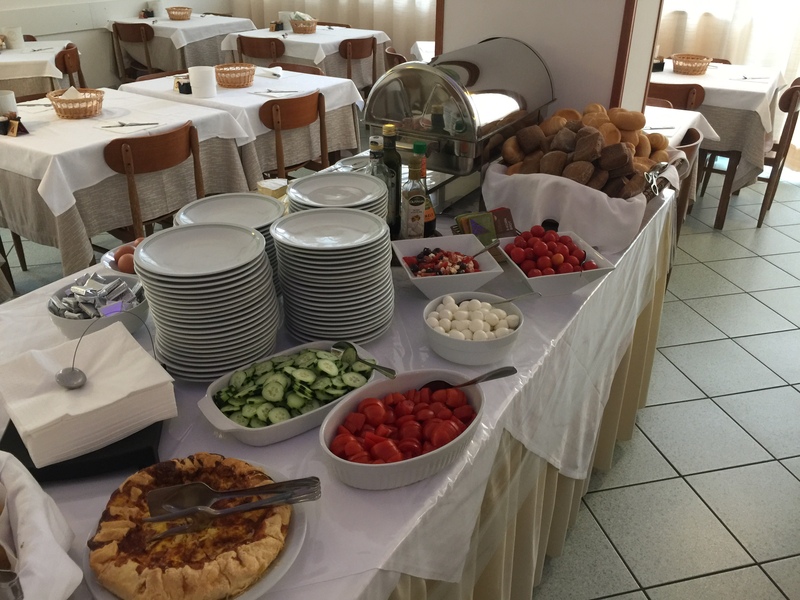 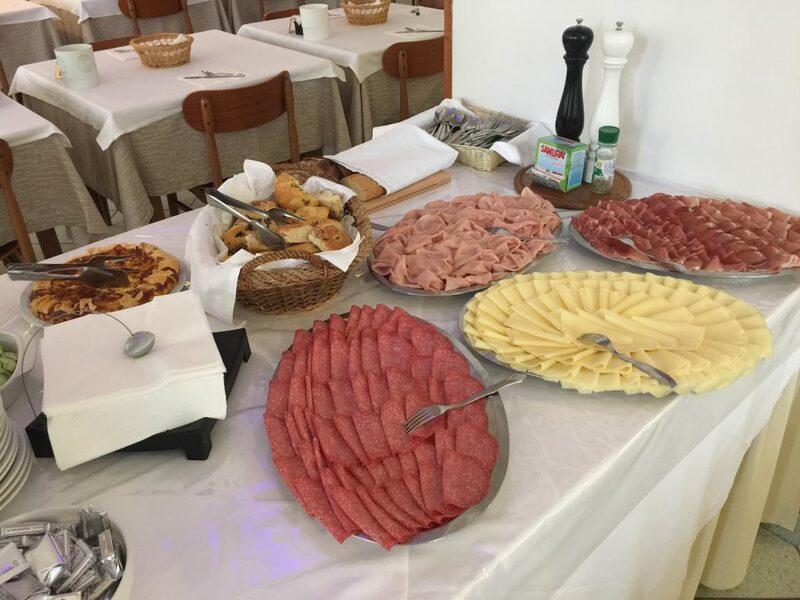 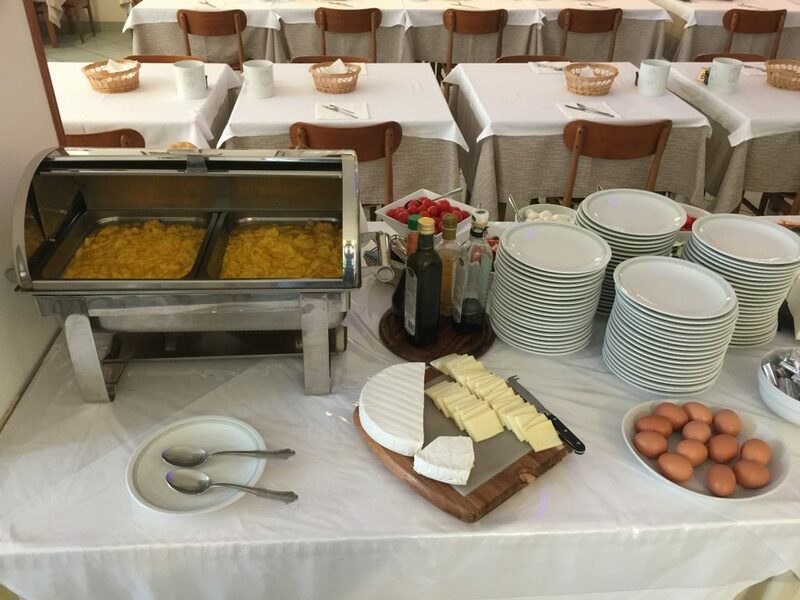 On our buffet you will find whatever can satisfy your taste from dessert (with various croissants, krapfen, homemade desserts, fresh or canned fruit, various jams, yogurt, various types of cereals) to salty (with cold cuts, cheeses, eggs, vegetables and bread of different varieties). 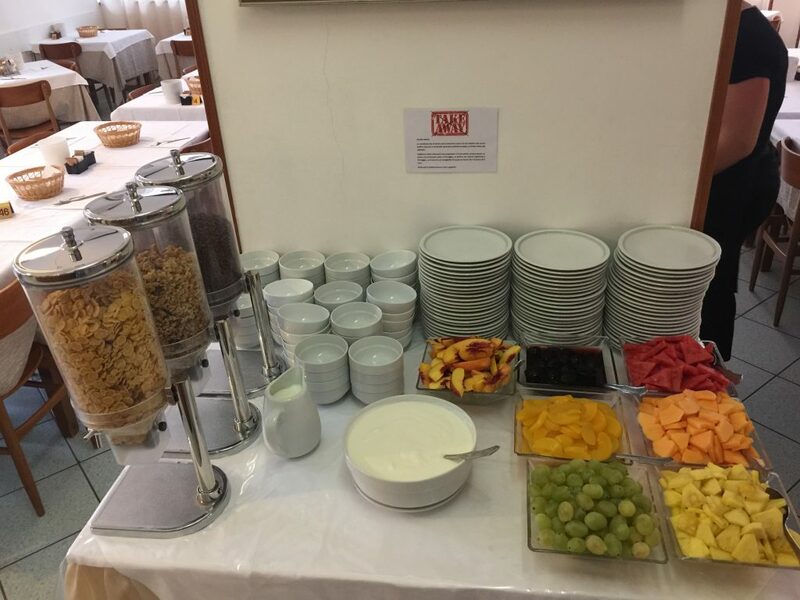 We also have an area with dietetic products, gluten free and lactose-free drinks for guests with intolerance problems.